5 Star Review, Police Trusted Brighton Locksmiths. 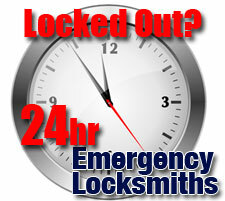 Thomas Locksmiths are a respected and trusted Brighton Locksmith with shops in Brighton / Hove and Burgess Hill. We are proud members of the Master Locksmiths Association and the Guild of Master Craftsman. We are also a Chas, Constructionline and Safe Contractor accredited company and are trusted by the local Police for our knowledge and integrity serving domestic and commercial customers. Our client list includes Emergency Services, Local Councils, Health Authorities, Housing Associations, Schools and Local Businesses happy to use a company working to British standards. But our number one client is you, the general public. Our 24 hour emergency locksmith services covers Sussex, Surrey and Kent with our customers gaining entry to their homes, cars and premises, while we offer local key cutting and car transponder service and national and international Safe and Antique lock services. 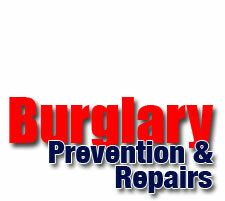 We offer the standard locksmith services from key cutting to emergency opening are also the local expert if 'Safes' and their installation and master installers the latest state of the art security systems from IP cameras to proximity alert systems and more.